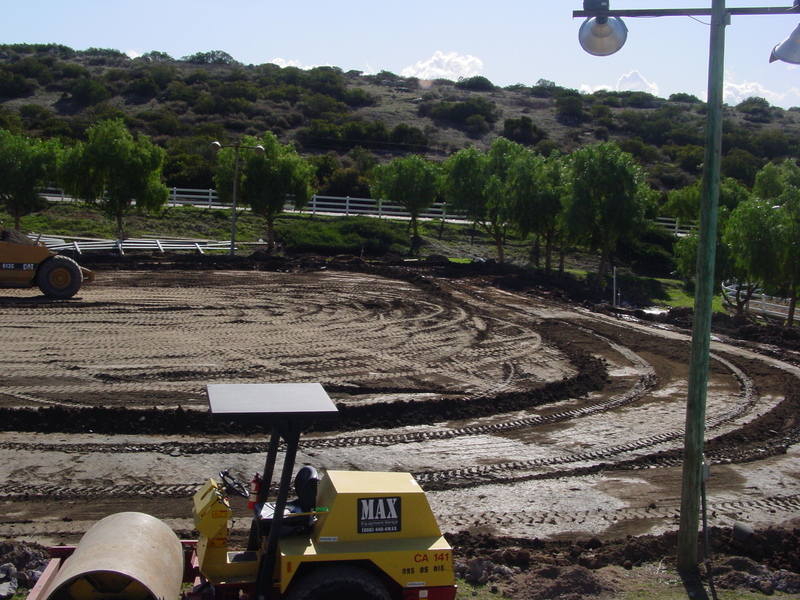 Engineering | DCarson Construction Inc.
DCarson Construction has the ability to take a plain dirt lot through all stages of construction, from start to finished. This allows us to truly customize the project. By streamlining the construction stages we are also able to eliminate excess time and money that can be wasted when projects are passed through too many hands, from contractor to civil engineer to architect and so on.